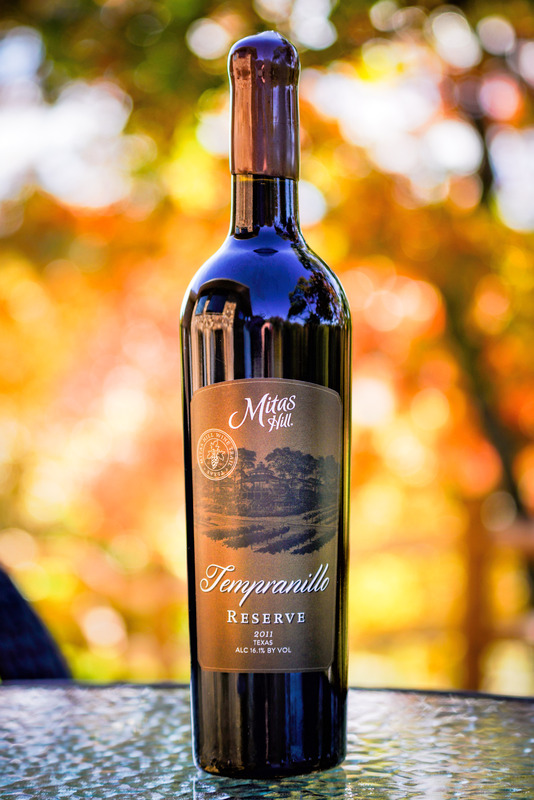 Mitas Hill currently sells several Texas wines ranging of dry reds and white to a several sweet wines We also offer exclusive reserve wines to members. We handcraft our wine in small batches, and we meticulously hand-wax and hand-label each of our bottles. We believe that the care and attention we give our wines makes them especially flavorful, and we invite you to visit Mitas Hill to enjoy a tasting. We pride ourselves on creating Texas wines that are accessible to and enjoyed by novice wine lovers and effusively appreciated by longtime wine enthusiasts as well. This is our third vintage of this reserve wine. Taken from the 2013 harvest, it was aged for over three years in oak barrels before being bottle. Our Rosé is a dry wine made form Cabernet Sauvignon grapes. It is a pale ruby colored wine with nice aromas of cassis and tobacco, slight raspberry, and a hint of vegetal undertones. It is balanced on the palate with black cherry, a hint of tobacco, spice, and vanilla. Aged in both French and American Oak, the Zinfandel has aromas of blackberry, blueberry, plum, raisin, molasses, and a hint of vanilla. The blackberry, molasses and vanilla flavors carry through to the palate. Off-dry, pale salmon colored wine. A blend of Cabernet Sauvignon, Syrah and Venus. Dry, pale yellow wine with flavors of green apple, passion fruit, white peach and citrus.